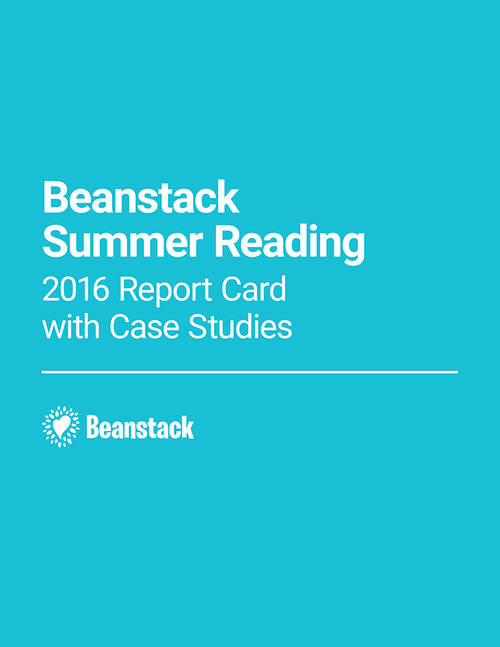 We regularly co-host webinars with Beanstack clients during which they share best practices. Atlanta Public Schools dream team, Patrice Laird-Walker (Media Services Coordinator), Jennifer Saunders (Media Specialist At-Large), Rosalyn Washington (Digital Learning Specialist of Literacy), and Aleigha Henderson-Rosser (Executive Director, Department of Instructional Technology) share how they created, promoted, and gained overwhelming buy-in for a district reading challenge, Race2Read. We learned what went into their secret sauce that had students, teachers, and administrators abuzz about reading and establishing cultures of reading in their school buildings and beyond! Innovative leaders at Broward County Public Schools, Lourdes Meyer (Instructional Facilitator), Neena Grosvenor (Curriculum Supervisor), and Lynne Oakvick (former Curriculum Supervisor) shared their vision (and secret sauce) for taking “Reading Across Broward”, an existing, paper-based reading challenge, to an online and mobile tool for thousands of students across the district. The team built enthusiasm with staff and students and empowered everyone to build on their school’s culture of reading! Dallas Public Library’s very own dynamic duo, Melissa Dease, Communications & Youth Services Administrator (and 2017 LJ Mover & Shaker) and Amy Priour, Out-of-School Time Manager shared their summer reading challenge must haves since 2016! 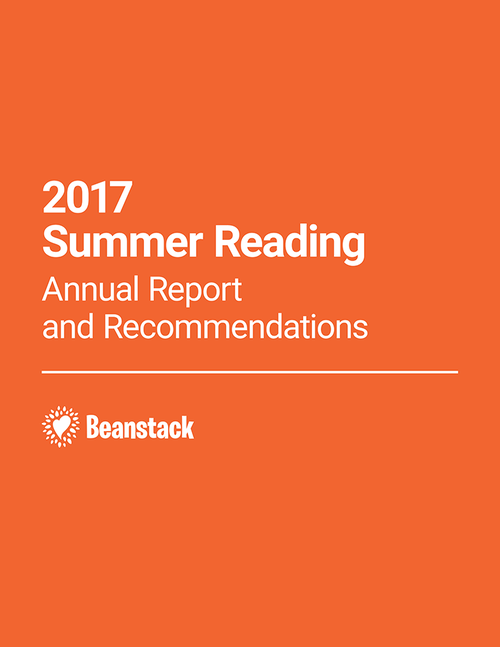 Join Margaret Peebles & Tabatha Anderson from Gail Borden Public Library in Illinois as they share learnings from their first summer with Beanstack in 2018 and NEW ideas for summer 2019! 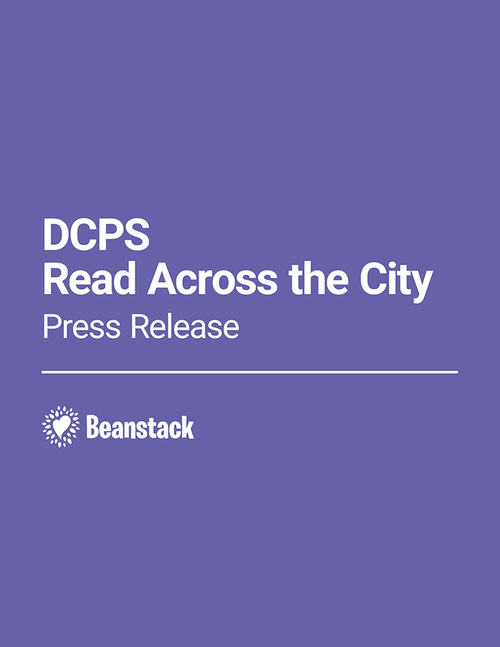 Bonnie Svitavsky, Young Adult Librarian at Puyallup Public Library in Washington, shares ideas with other Beanstack clients around using points challenges. 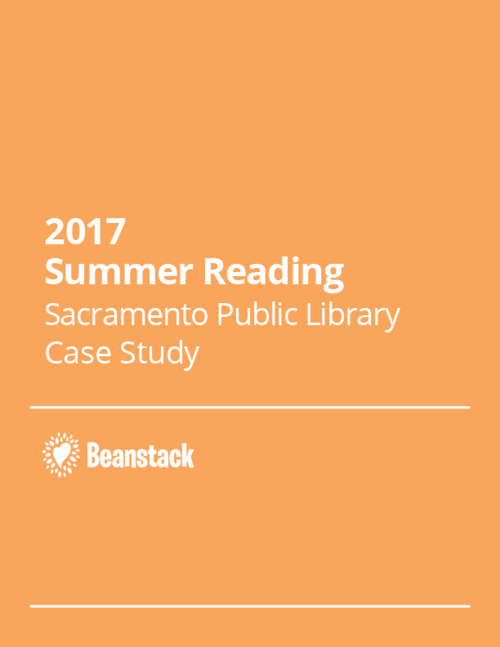 Lizzie Nolan, Senior Librarian & Youth Services at San Jose Public Library and her team share experiences of their very first summer with Beanstack in 2018. The team shares their secrets to the large growth in signups and program completions, as well as overall improvement in staff morale around this legacy program. Vicki Wood & Kathryn Kelley from Lincoln City Libraries share ideas around their great success with the #WinterRead18 challenge. Deanna Evans, Youth Services Librarian at Sanibel Public Library shares how their community partnership with a local children's hospital established 3 times as much reading as in previous summers and so much more around their summer reading programs. 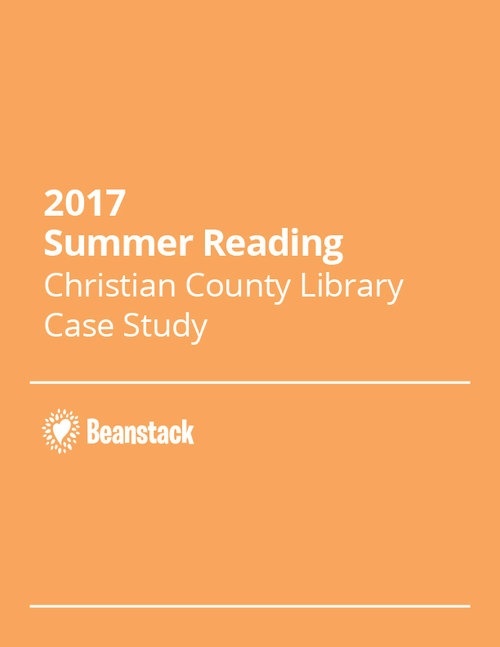 Dana Roberts, Youth Services Manager at Christian County Library in Missouri, shares her library's Beanstack experiences with their first summer in 2017 as well as the success she had with outreach programming, and how they plan to adapt this summer according to changes in the library community. 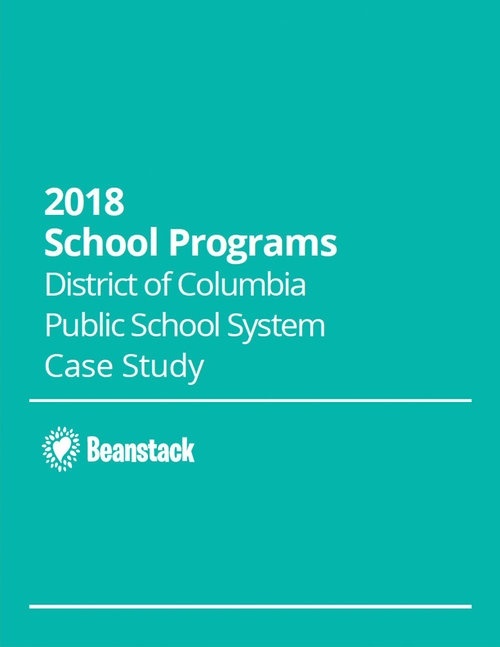 Jen Ogrodowski, Head of Youth Services at Saratoga Springs Public Library (SALS), and Leah LaFera, Adult Services Librarian at Schenectady County Public Library (MVLS), showcase their best practices and tips for their programs facilitated through Beanstack. In addition, each library presentation focuses on staff training and preparation to get staff excited and engaged prior to summer. Jennifer Weeks, Library Service Manager for Santa Clara County Library District, showcases ways she engages library staff from around the county prior to and during summer reading, as well as a glimpse into their community-wide reading program. Rebekah Anderson, Digital Services Librarian, discusses her library’s approach to training and onboarding staff and patrons. 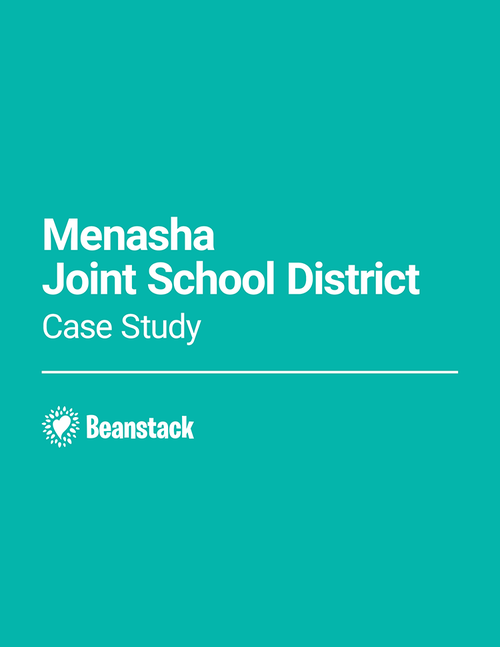 Ashley Johnson (Program Coordinator, Wauconda Area Library) describes how her library combines the online and offline reading program experiences to drive greater engagement. 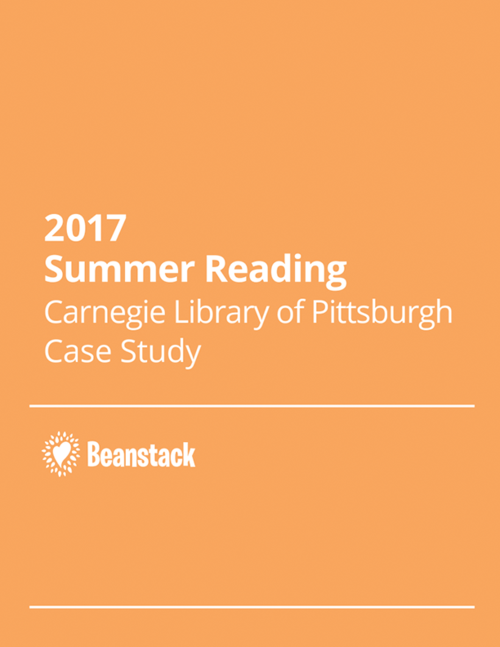 Toby Greenwalt, Director of Digital Strategy and Technology Integration at Carnegie Public Library, compares CLP's 2016 and 2017 summer reading programs and also discusses the library's Battle of the Books program. Lennis Sullivan (Digital Services Librarian at Virginia Beach Public Library) and Katie Cerqua (Youth Services Manager) share their library’s experience with staff training and community outreach. 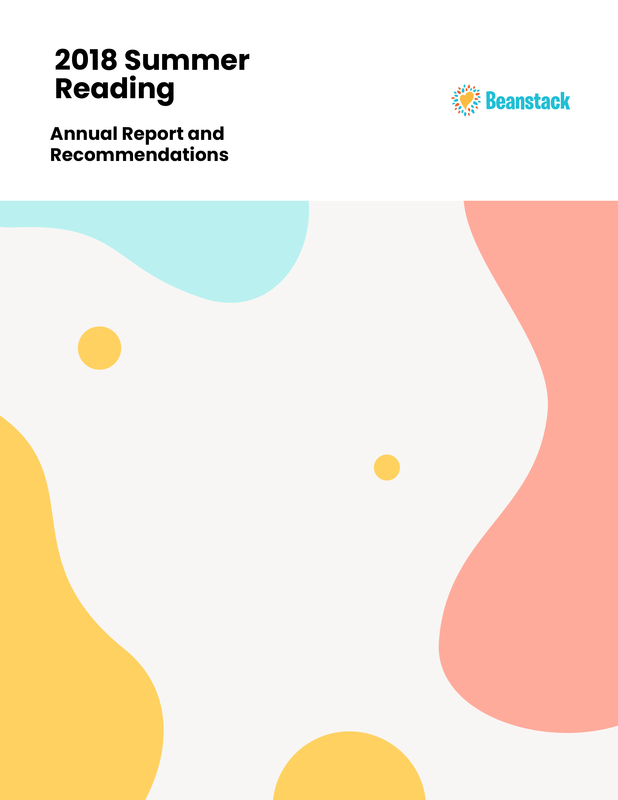 Amanda Foulk, K-12 Specialist at Sacramento Public Library, shares 3 years of experience around best practices for reading program design and staff training.